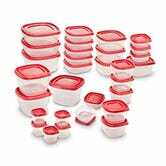 If it’s time to restock your leftover container collection, snag all 60 pieces of this best-selling Rubbermaid Easy Find Lid set from Amazon today. 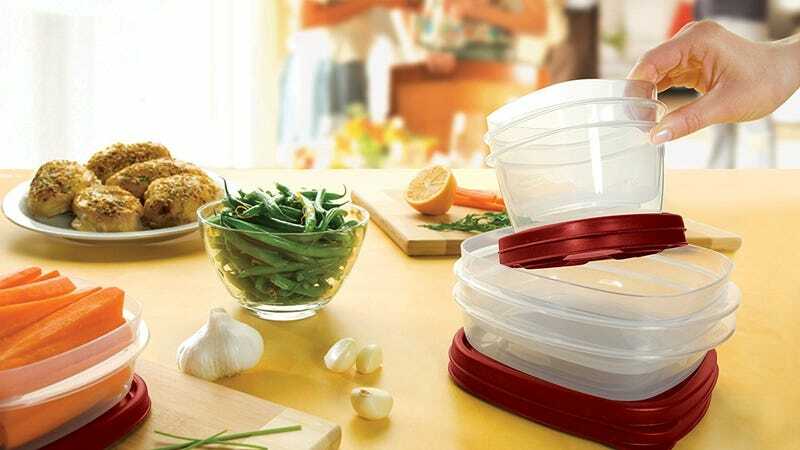 These containers come in six different sizes, and yet you only have to deal with three different lids, making it much easier to find the right one. It’s just $23 today, the best price we’ve seen in 4 months and just 76 cents per container and lid pair. That’s 420,000 pieces of Rubbermaid.